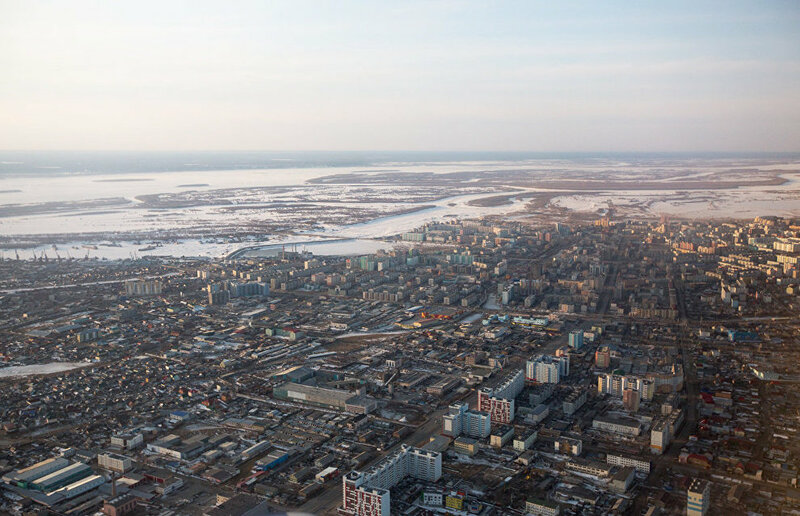 On June 26, the Expert Council on the Arctic and Antarctic will hold a meeting in Yakutsk. The heads of regions and chairpersons of legislative assemblies of Russian regions that are part of the Arctic zone, as well as members of the Far East and Trans-Baikal Region parliamentary association will attend the meeting. The meeting will focus on the concept of the federal draft law On Special Conditions of Social and Economic Development of the Russian Arctic, the press service of Yakutia's government reports. The law should be the basis for consistent and focused activity of federal, regional and local authorities in the Russian Arctic. The participants will also discuss issues related to the comprehensive development of the Russian Arctic zone and improving state control over its development.